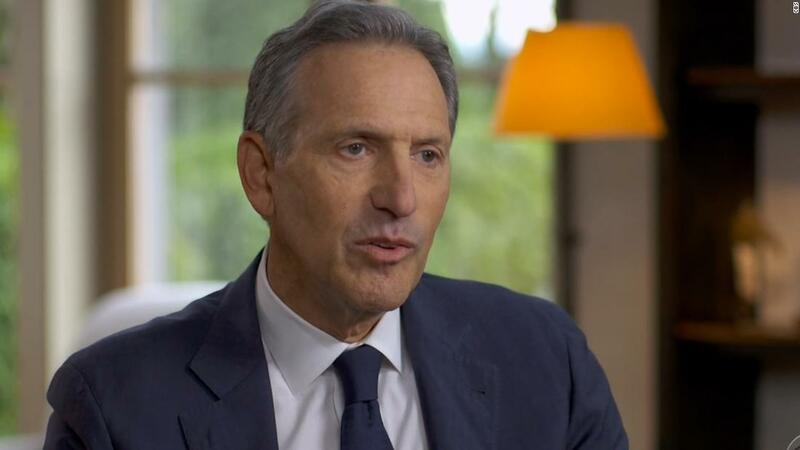 (CNN) Democrats are right to be concerned that former Starbucks CEO Howard Schultz is thinking about an independent run for the White House because the most likely outcome of any strong third-party challenge in 2020 is the re-election of President Donald Trump. There are two scenarios that could unfold as a result of a strong third-party challenger and both of them end up with Trump’s re-election because of one major factor: the Constitution of the United States. With the elections of 2016 and 2000 still fresh in the minds of a lot of voters, most Americans have a basic awareness of the Constitution’s rules for how presidents are elected: whoever wins the majority of electoral votes becomes president. Today, there are 538 votes in the Electoral College based on the make-up of Congress (which has 435 House members and 100 senators) plus three more votes for the District of Columbia. The candidate who wins 270 or more electoral votes — a simple majority of that 538 — will win the presidency. What is less well understood is the procedure for choosing a president when nobody wins that 270-vote majority. The Constitution includes a clear remedy: the president is chosen by the House of Representatives. But instead of 435 members of the House simply voting to choose the president, each state’s delegation votes as a block. That means the 53 House members from California all combined have the same number of votes as the lone House member from Alaska: one. Even though the new 116th Congress has a Democratic majority in the House, Republicans actually control more state delegations. Currently, 26 states have Republican-majority delegations, 22 states have Democratic-majority delegations and 2 states are tied. So if the current House of Representatives were to select a president with each state having one vote, the Republican would surely win. 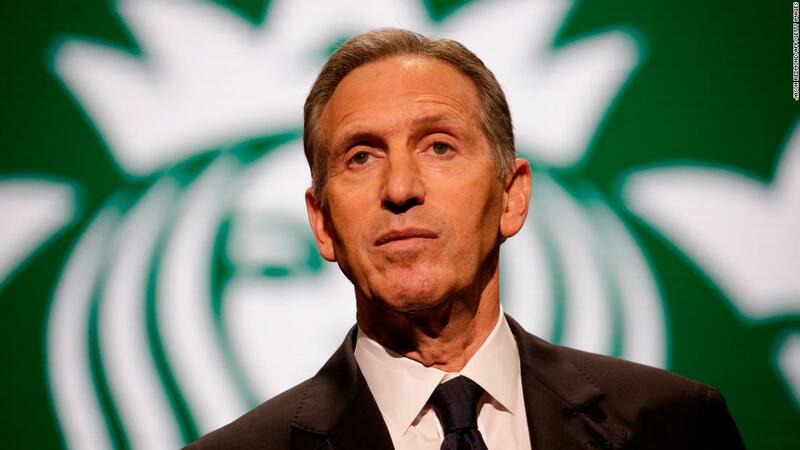 Imagine the following hypothetical Electoral College outcome on Election Day 2020: Republican Donald Trump with 130; Independent Howard Schultz with 190; and the Democratic nominee with 218. Despite Trump winning the least number of electoral votes in this scenario, if the makeup of Congress remains the same, the winner of the presidency would be Trump. This is why Democrats are so concerned about an independent candidacy by a moderate Democrat like Schultz. There are two principal scenarios in which Schultz can help re-elect Trump. The first scenario is the “John Quincy Adams” scenario, which mimics the hypothetical scenario above but is notable because it actually happened. In the election of 1824, Andrew Jackson won the popular vote and 99 electoral votes, which was more than any other candidate. John Quincy Adams came in second place with 84 electoral votes. Two other candidates earned 41 and 37 electoral votes, respectively. Because of the electoral votes won by the third and fourth place candidates, no single candidate had won the majority of votes needed for election (it was 131 electoral votes at the time). Ultimately, the House, with each state casting one vote, chose Adams to be president, even though he had earned fewer popular votes and fewer electoral college votes than Jackson. 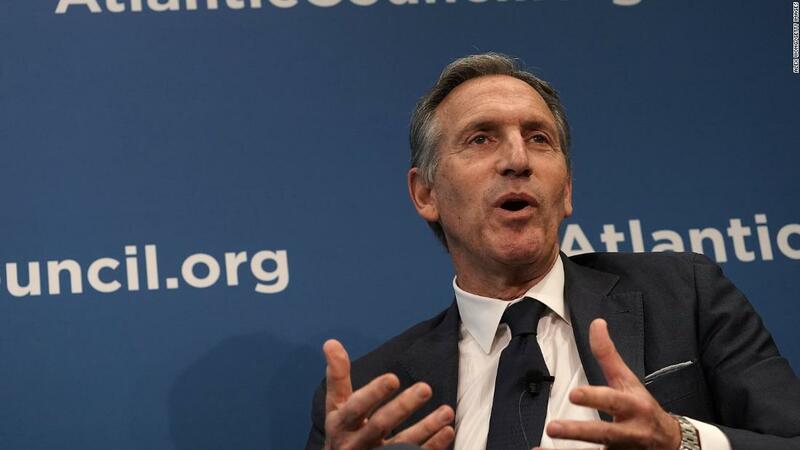 Both of these scenarios are nightmare possibilities for Democrats if a moderate Democrat such as Schultz were to run as an independent and either win some states or win just enough votes to stop the Democratic nominee from winning some states. Both results are disastrous for Democrats. Schultz’s only option would be to win an outright majority in the Electoral College, which is extraordinarily difficult. Obviously there are caveats to be considered such as the possibility of a rogue Republican defecting from Trump or a change in the makeup of the congressional delegations more in the Democrats’ favor in the 2020 election, but the reality is that the Constitution makes a third-party presidency very difficult to achieve. As much as Americans may say that they desire a viable third-party option, the Founding Fathers designed the Constitution in a way that makes it almost impossible to have three viable parties competing in a presidential election without the House getting involved. 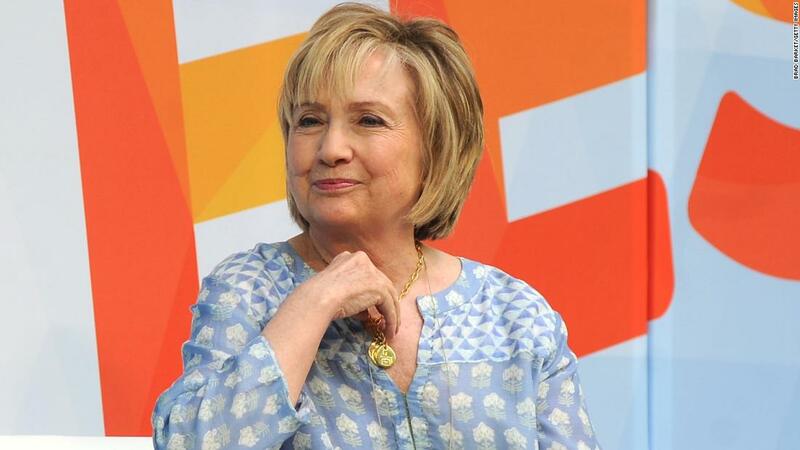 If the make-up of the House is similar in 2020 and three candidates divide up the Electoral College, then the result will likely yield a Republican president. And, right now, that’s probably not the result those Americans seeking another option are hoping for.